Suit arrived very quickly, and was expertly packed. Looks the business, great quality and fits perfectly. I'd recomend the washable suits. Well made and excellent value for money. First time buying a suit online. It came on time and it's a great quality suit. I'll have to try the other clothes available now! Prompt delivery; quality product at great price. Delighted! 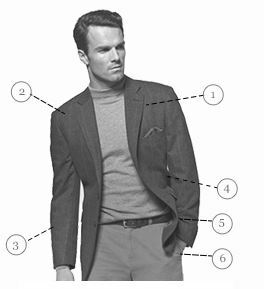 I ordered a travel suit from the Brooks Taverner catalogue. The finish, quality and packaging were excellent, the fit perfect. I couldn't be happier with it. 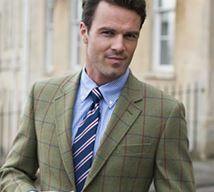 I have now bought two suits from Brook Taverner and one jacket, and all have been of very high quality, extremely good value for money, and arrived promptly. I will definitely buy from here again! Excellent qualty and customer service! Very good website, easy to use sizes "normal" easy to change/return items. In short very good experience all round. The sleeves were about half an inch too long for me. The next length down would have had sleeves a whole inch shorter so this jacket didn’t really work for me. No quibble free returns though so I can’t complain overall. 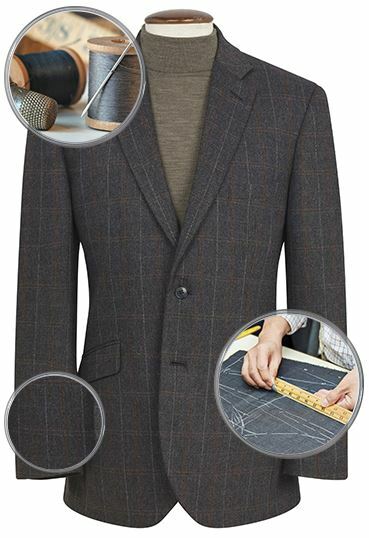 The quality of the material and craftsmanship is excellent but, unfortunately, the the jacket is cut on the large side, so it may be necessary to consider a smaller size when ordering. 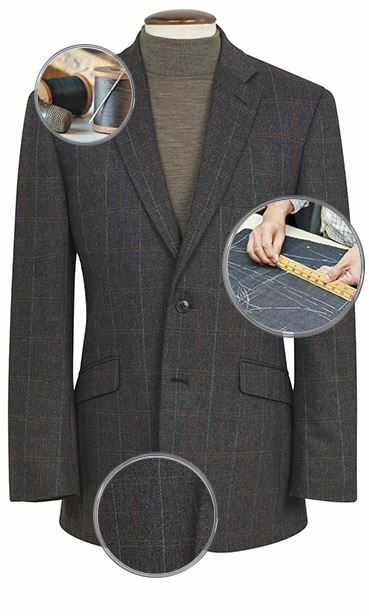 The difference is even more noticeable in the trousers and therefore the suit had to be returned. 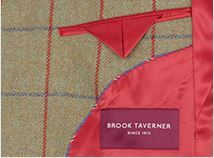 The speed and quality of Brook Taverner's service is now legendary. Suffice to say, it was as good as ever on this occasion. Very well styled jacket. Fitted like a glove. Only suggestion would be to have working cuff buttons. The fit is good. The detailing is good and I think the overall value is good. Quality and fit are simply superb. Generally a lovely suit. However I do need the long fitting (for my body) but this means the sleeves are a bit long. Would it be an impossible task to offer two options for sleeve length?